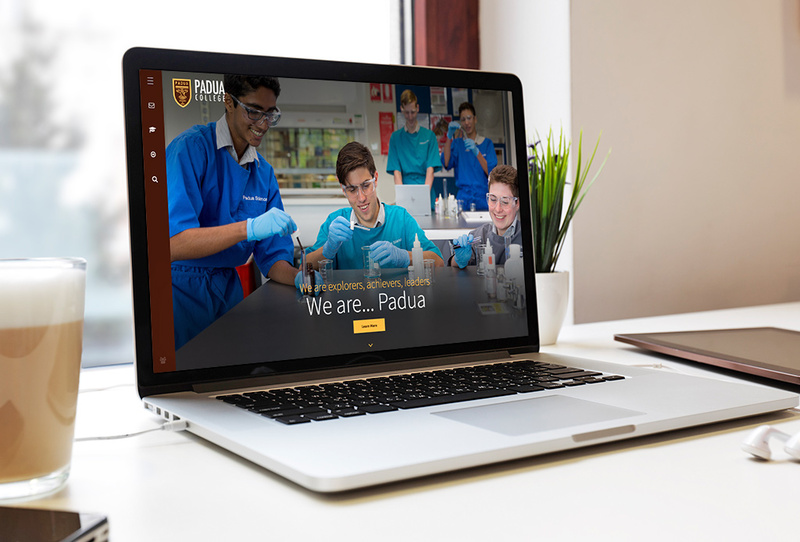 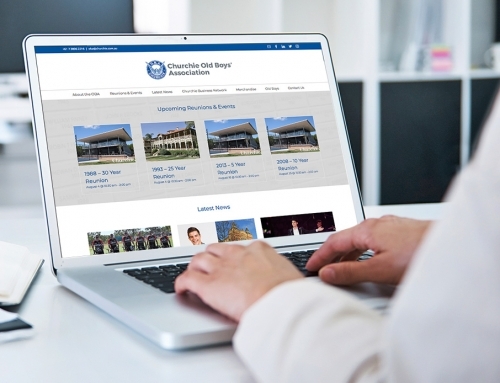 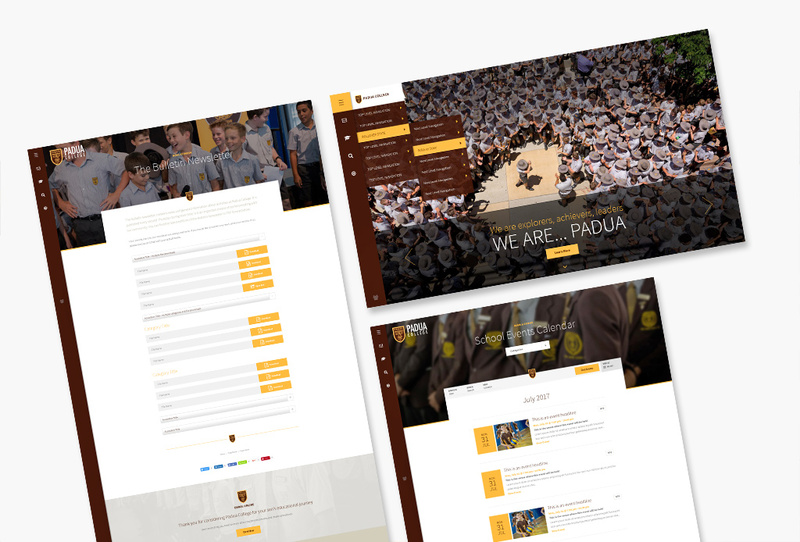 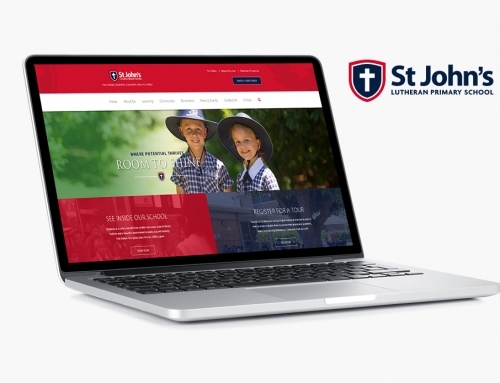 Catholic boys’ school Padua engaged Look Education to produce a new custom, dynamic website to help reposition them in the digital space. 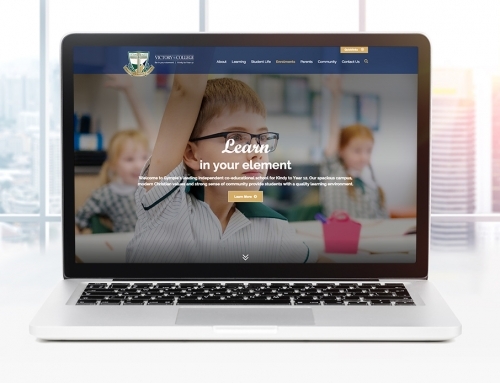 Using inviting photography and simple impactful headlines the website has a hidden navigation to let the pictures tell the story. 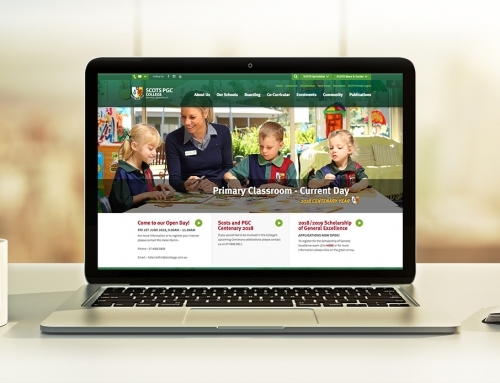 Book a tour, enrol now and download prospectus lead the website reader down the enrolment pipeline pathway. 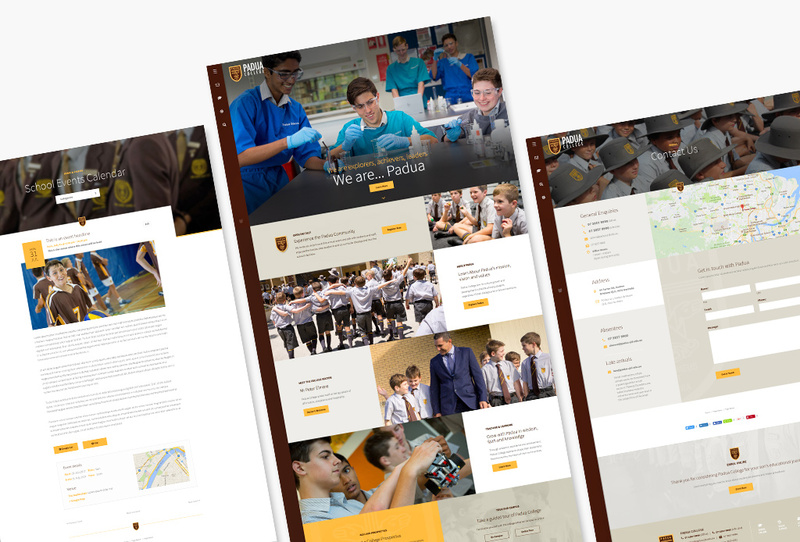 The College is based on Brisbane’s north side with outdoor ed sites on the Sunshine Coast.